Anytime we find a food that can relieve multiple health concerns, most of us jump on board and consume it as much as we can, right? Ginger, garlic, and kale, all seem to be some of the most popular. Others like coconut, cacao, avocado, and sweet potatoes are also wonderful foods many people love and enjoy for their health benefits. Plant-based foods like some of these, are stellar at preventing or treating current inflammation. They also all come with natural plant-based sources of vitamins and minerals, unlike supplements we might find on the market today. Many of us don’t think too much about using food on our bodies when we have a rash, cut, or wound of some sort though – and we should. When you think about it, why are we paying more money for bottled products that are made in a lab with chemicals, when we could actually just use simple foods instead? We know … it’s a little mind-boggling how our society has conditioned our beliefs. We want quick, easy, and affordable things that we can pick up at any corner drug store, supermarket or even the dollar store. But considering that the health risks these products come with continues to rise each day, we should avoid these products however we can. Many contain hundreds of chemicals in just a small container that our bodies have to deal with and try to break down. We’d be much better off turning to nature for our internal and external health needs. Just like avocados can help soften your skin and fight aging when used as a mask, oatmeal can help with redness and acne, and apple cider vinegar can reduce acne and dullness, turmeric can be applied to your face or on other parts of your body to reduce inflammation and help with healing. 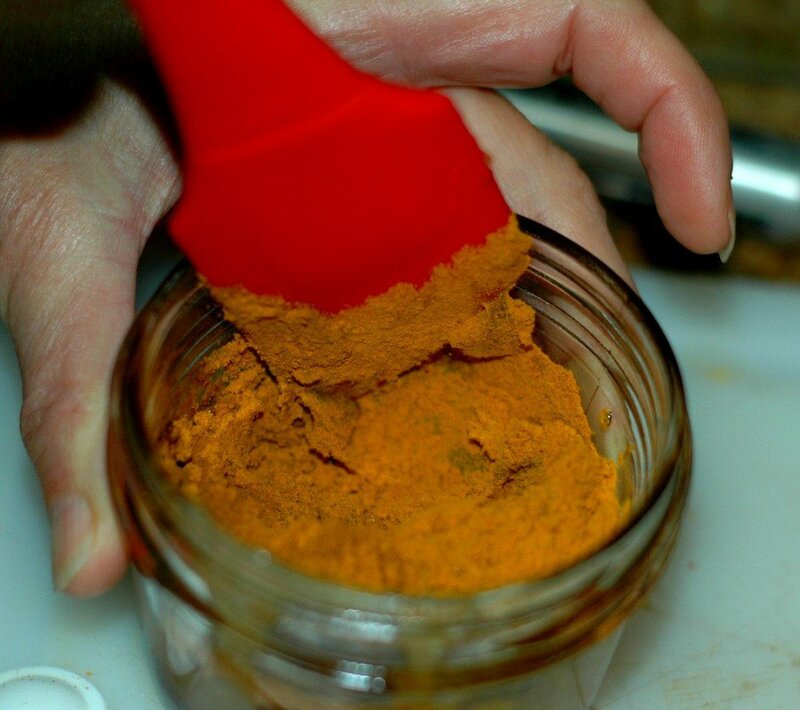 It’s particularly great for applying to heal wounds fairly quickly by making a turmeric paste. Don’t worry, it’s not hard and can be done in just seconds! So what do you need? Not much, except some ground turmeric and some type of bandage (a Band-aid would work, or you can use a bandage wrap). 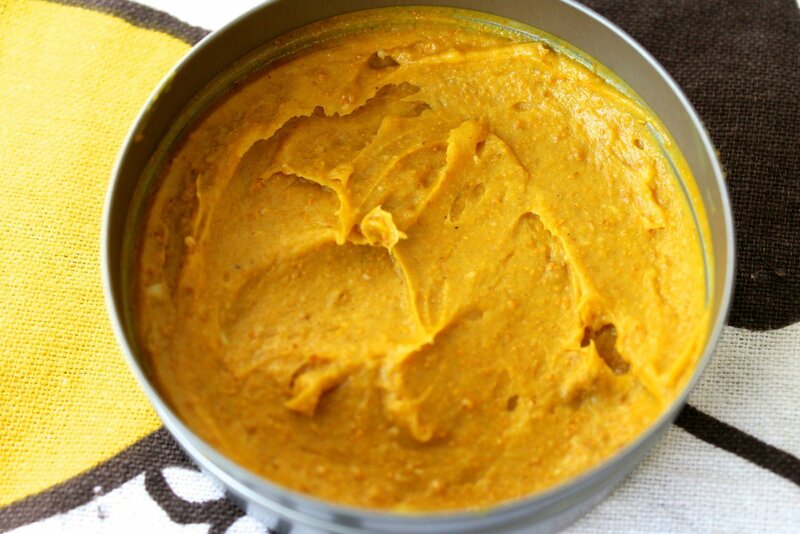 To make a healing paste with turmeric: Mix 1-2 tsp. of ground turmeric (depending on how large the wound is) with enough water to make a thick paste (generally about half the amount of turmeric you use). Be sure to wash your hands and then apply the paste gently on the wound. (It should be pasty, so don’t expect it to look like a cream.) Once you’ve covered the infected area, place your bandage of choice over the wound. Let it sit for at least 12 hours, or up to 24. Do this for three days. Turmeric not only relieves inflammation to help with pain, but also aids in healing in many ways. First, it’s a natural anti-bacterial food, so it will help fight bacteria that’s found on the skin when you have a wound, and prevent bacteria from entering in the body via the wound opening. Turmeric also helps clot the blood, so it will prevent the wound from bleeding further. Last, it helps the wound heal and treats the skin, so there will be little to no scarring and the skin will stay protected. While some chemical-based creams could achieve this, you don’t want those chemicals sitting on your skin, since they travel to the bloodstream and end up circulating through your blood to your organs. 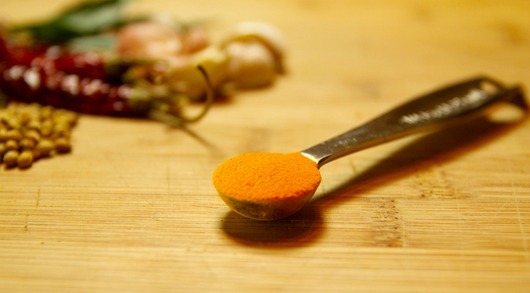 Turmeric, however, is great for your whole body, which makes it an excellent topical medication. You can also mix turmeric with coconut oil instead of water for your paste for more healing and anti-bacterial benefits, or apply it as a face cream/mask to reduce acne, redness or scars. Keep a small container of coconut oil and turmeric in your bathroom separate from those in your kitchen so you’re all set to go. Your skin (and body) are gonna love you for it!